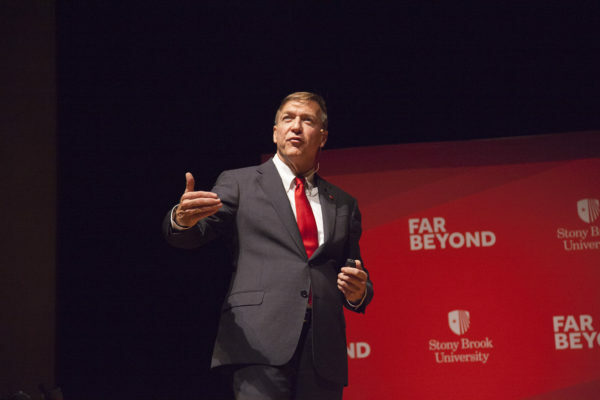 Stony Brook has allocated between $750,000 and $1 million in funding for the new Equity, Inclusion and Diversity Initiative, Stanley said. 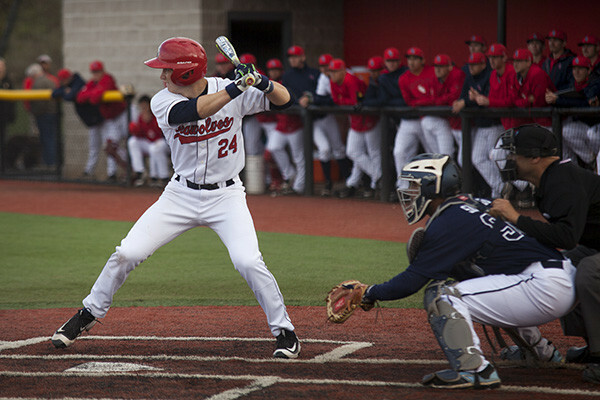 With fall sports finished and basketball season underway, baseball season is right around the corner, and the 2017 Stony Brook Baseball schedule was released on Tuesday. 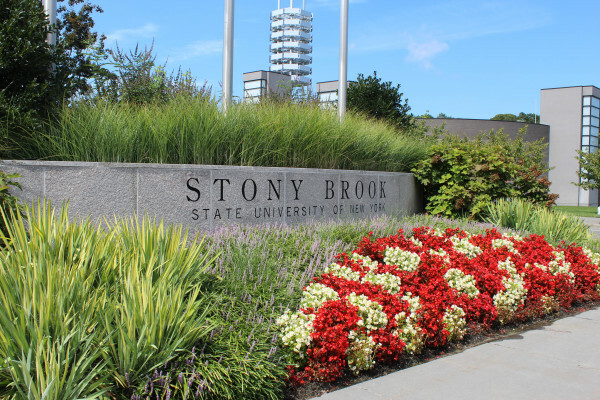 A petition titled "Make SUNY Stony Brook a Sanctuary Campus," written and signed by professors and students has garnered over 600 signatures and counting. 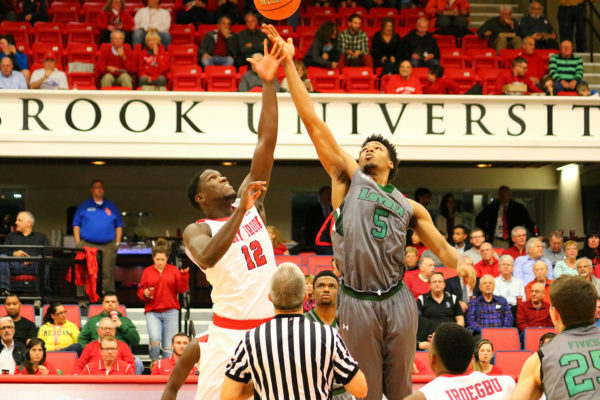 Unfortunately for Stony Brook, Loyola took a last-second lead and a 71-70 victory on Wednesday night at the Island Federal Credit Union Arena.